Unless you live on the beach, the thought of having a backyard clambake probably seemed like a dream. 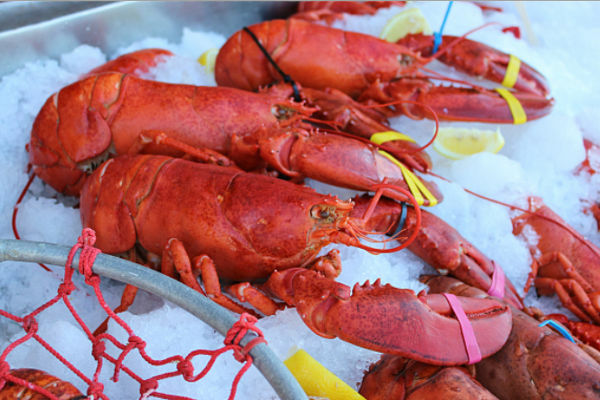 But Woodman’s of Essex has made it possible to have an authentic lobster clambake right at home – maybe even in your backyard – with its New England lobster clambake for two. Unless you live on the beach, the thought of having a backyard clambake probably seemed like a dream. 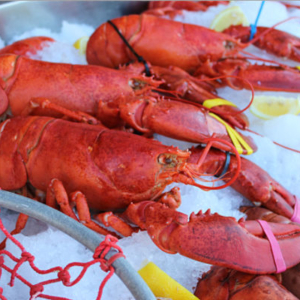 But Woodman’s of Essex has made it possible to have an authentic lobster clambake right at home – maybe even in your backyard – with its New England lobster clambake for two. Now You can share the classic taste of Woodman’s with friends, family and customers anywhere in the Continental United States. No matter where you live, your lobster clambake will arrive fresh and ready to prepare, along with cooking instructions and everything you need to recreate the Woodman’s experience in your own kitchen.